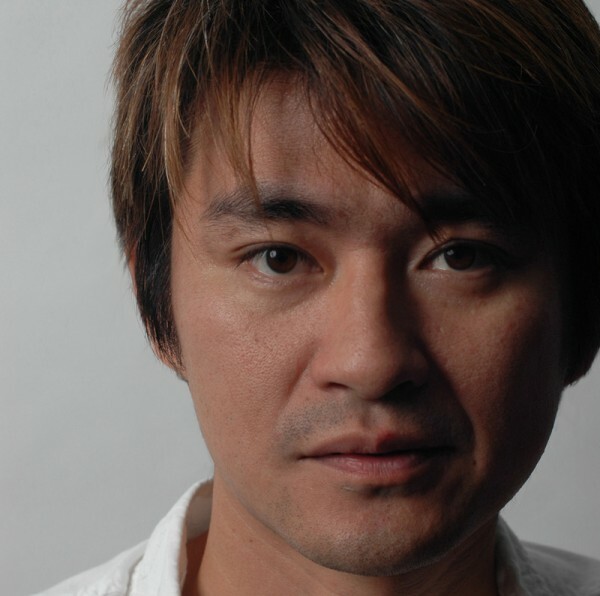 Tetsuya Mizuguchi, creator of Rez and its spiritual successor Child of Eden, is believed to have left Q Entertainment along with the studio’s CEO Shuji Utsumi. Sources close to CVG broke the news to the publication earlier, saying that both Mizuguchi and Utsumi left the company in 2013, and the move has not been made public. The source claims that the departure is to do with Sanyo Chemical Industries’ acquisition of Q Entertainment’s stock, a firm which works in plastics, petroleum, electronics and construction and has not made any interest in having a videogame sector. CVG adds that the validity of the claims are hard to confirm due to the studio not employing English-speaking spokesperson, thought it was able to separately confirm Mizuguchi departure. We’ll update this story whenever an official statement or confirmation is released.